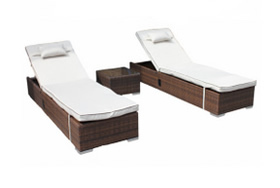 Who doesn’t love to lounge in the sun? 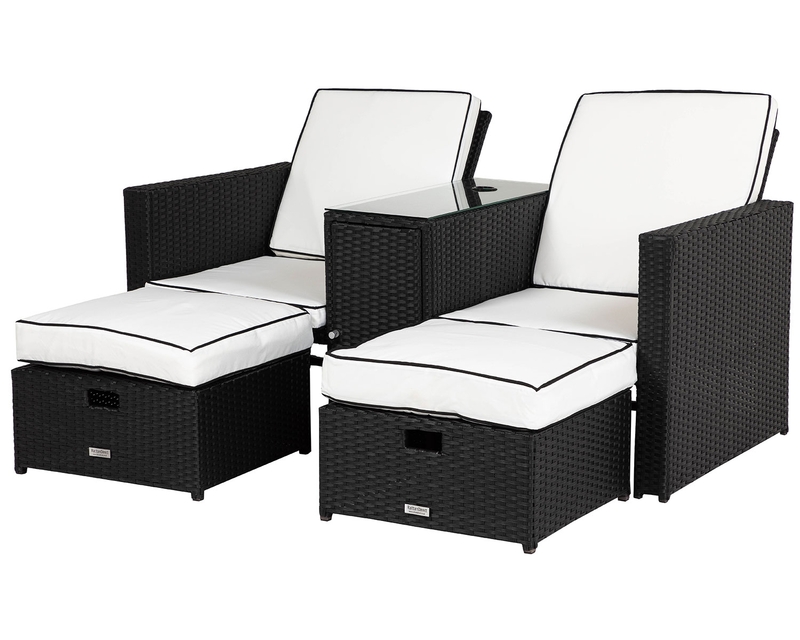 With a rattan sun lounger, you can recline in style and comfort all summer long. 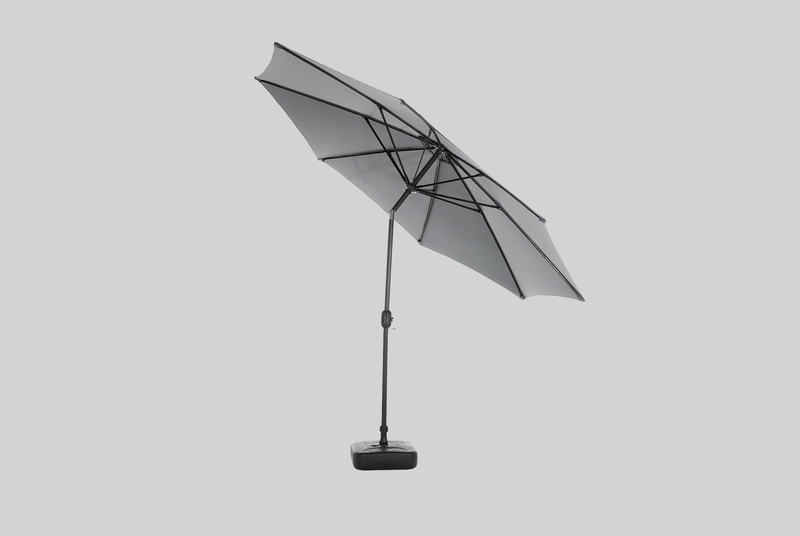 No wrestling with tubular frames or struggling with the angle. 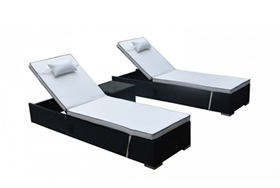 Just an easy lever mechanism to recline, and wheels to change position with the sun. 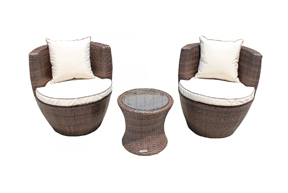 In a wide range of colours and styles, our rattan sun loungers are the perfect accessory for you this summer. 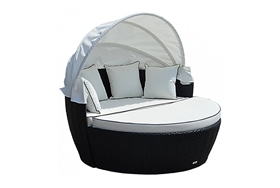 Soak up the rays in blissful solitude with the Miami rattan garden sun lounger in chocolate and coffee cream or enjoy a lazy day for two with a set of sun loungers and a side table. 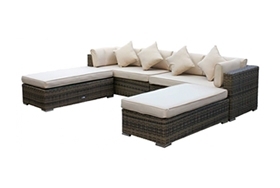 Your new rattan garden lounger will look good for longer with our finishing touches. 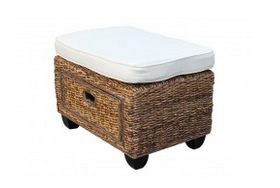 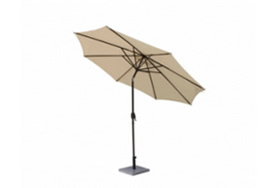 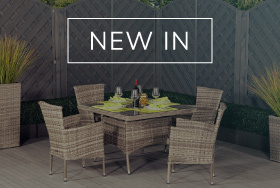 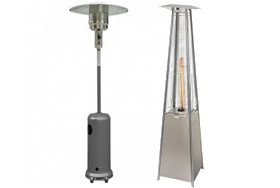 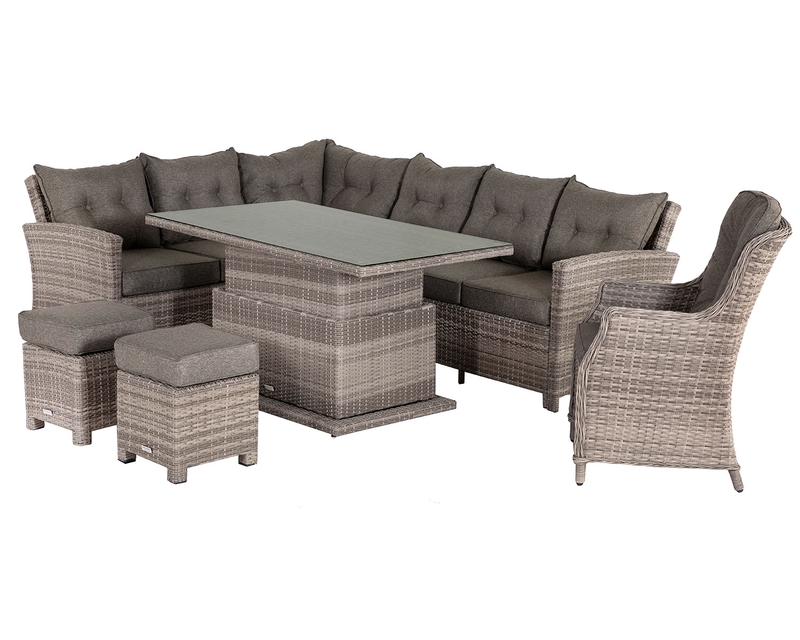 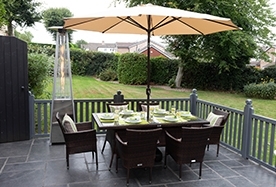 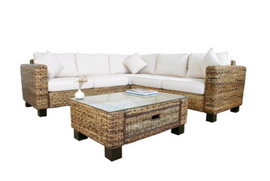 Our rattan furniture is weatherproof, so it won’t begin to rust. 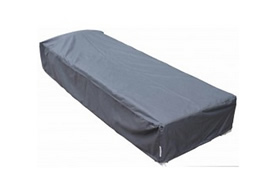 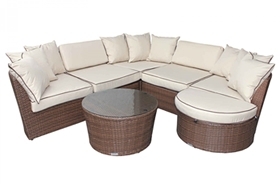 The anti-fade solution as well as those all-important removable covers that are easy to clean means our rattan sun loungers are built with quality in mind and made to last. 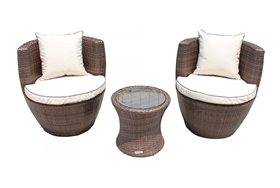 You can rest assured that all of our rattan garden loungers are of a high quality with our 5 year warranty. 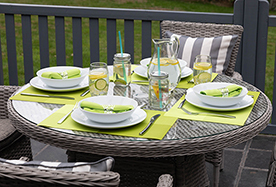 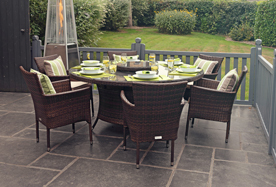 Our rattan garden furniture care guide explains more about how to keep your garden loungers free of stains. 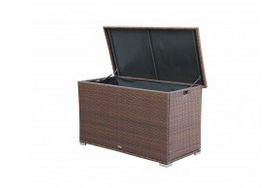 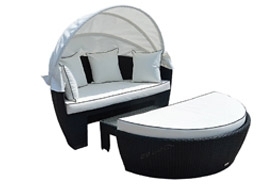 We offer a 0% finance option on our rattan sun loungers. 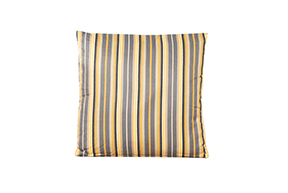 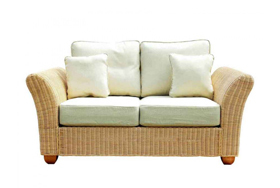 This means that you can spread the cost of your furniture over 10 affordable monthly instalments. 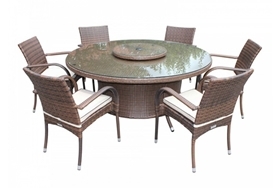 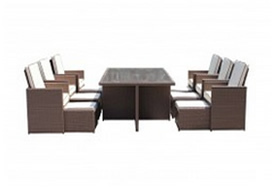 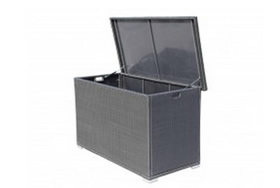 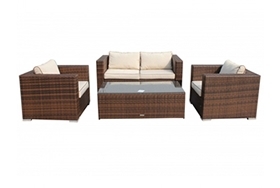 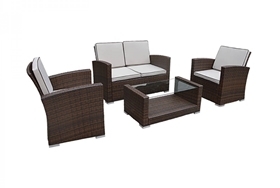 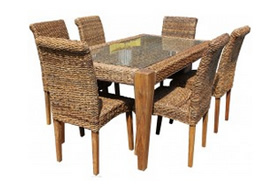 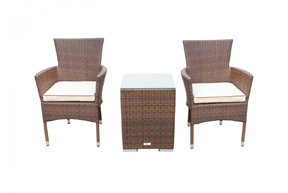 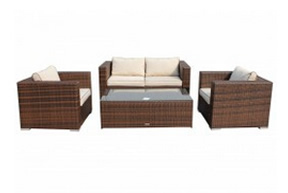 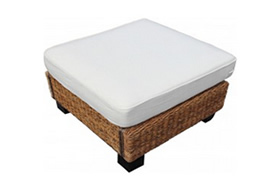 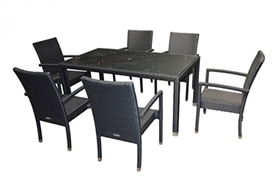 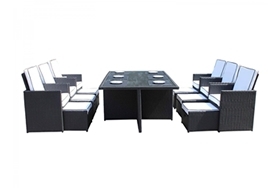 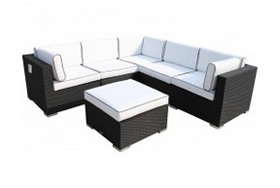 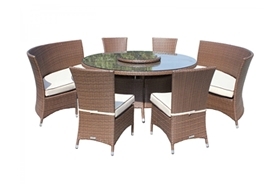 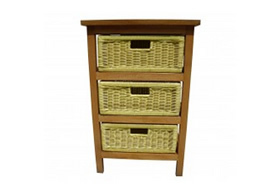 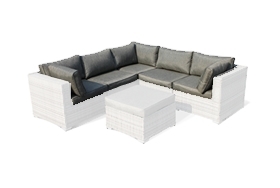 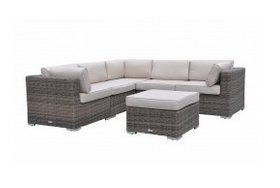 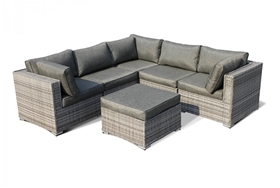 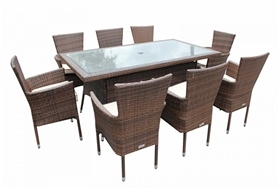 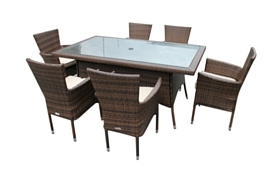 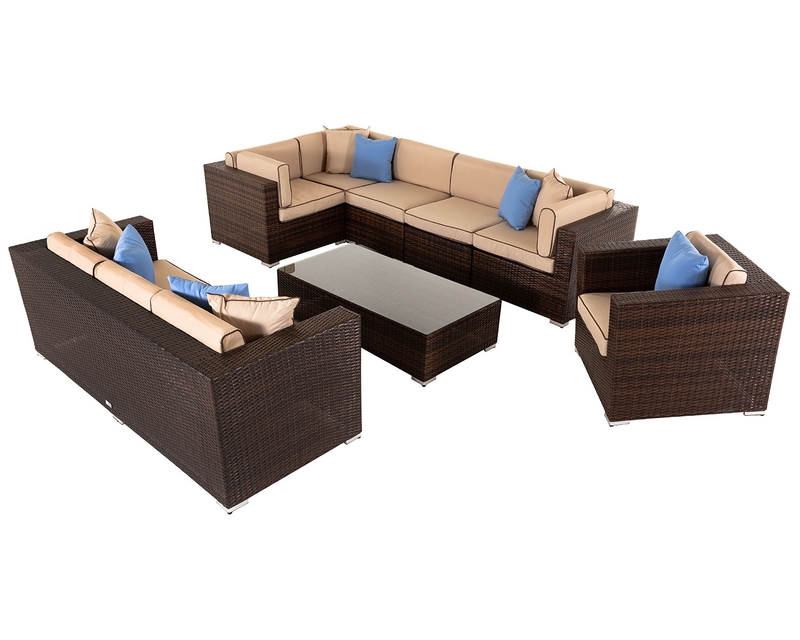 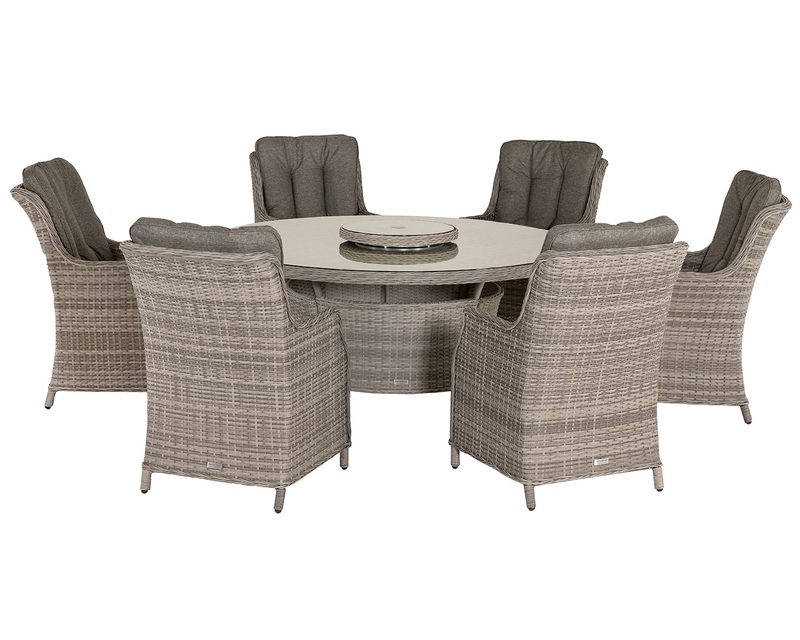 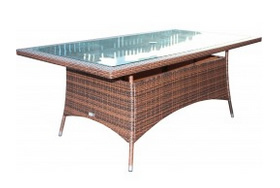 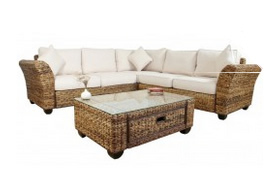 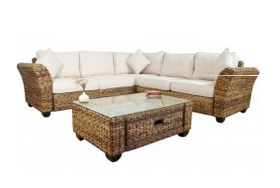 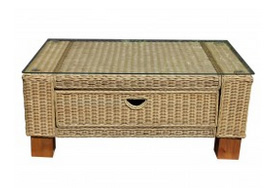 We also offer a rattan furniture buy now and pay in 6 months option.